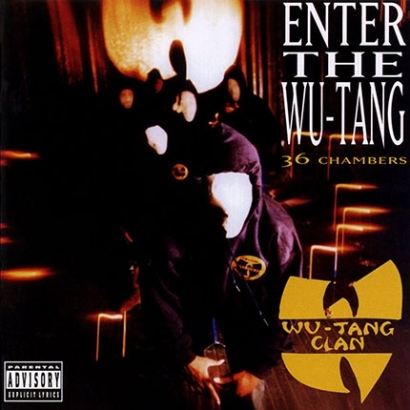 Today is the 20th anniversary of the release of Enter The Wu-Tang: 36 Chambers . Wu-Tang Clan’s debut album is a masterpiece and the unprecedented blend of razor-sharp lyricism, haunting production, and martial arts mythology seemingly came out of nowhere to launch a new and exciting sound from New York City’s underground scene that captivated a worldwide audience and has made an indelible and lasting imprint on the music industry. ETW: 36 Chambers is one of the most influential rap albums ever recorded and it is hard to imagine how hip hop culture could have blossomed into what it has become today if this 13 track freight train of furious purpose and extraordinary vision had never been made.